Launch Sunday, First Day of Sunday School, Community Lunch. 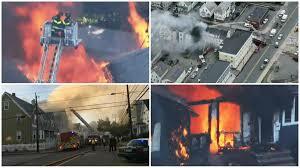 In the week following the Gas Explosions in the Merrimack Valley! In the wake of current events it becomes a matter of some immediacy that we heed the words of our Lord and Savior, Jesus Christ; “Take up your Cross and Follow”. Our brothers and sisters in our neighbor cities and towns of North Andover, Andover, and Lawrence have been devastated by explosions, fires and displacement in the aftermath of disaster. First responders police, fire, ambulance, immediately mobilized and two of our nephews came in from New Hampshire to help fight the fires under the provisions of mutual aid during the height of the crisis. Thank God for them. Lawrence General Hospital was placed into disaster mode Thursday afternoon and evening. I know something about that having served there as a chaplain (1991-1995) during my days as Priest in Charge at St. Andrew’s in Methuen. 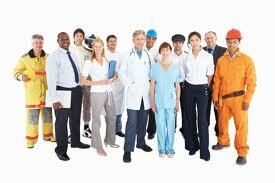 We were trained in emergency procedures should there be a plane crash or conflagration or some such devastation. We were to be prepared to go to our stations and do our duty. Chaplains were to work communication with families of victims and give timely information and provide comfort where possible. Medical staff, nurses, technologists, administrator were all called front and center to lend a hand. All hands on deck! Every neighborhood, friends and family alike all extended a helping hand. 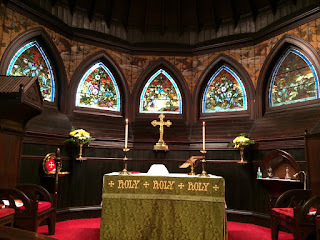 I also served St. Paul’s in North Andover as Interim before Sarah Mato became Rector. I know many who have been displaced by these event including Sarah. As we pray today we remember all who have been impacted by this series of events. This includes Leonel Rondon, 18 years of age; he had just passed the driving test and was celebrating the rite of passage all young folks look forward to…a driver’s license. He had his whole life ahead of him. And he’s gone now. All that is left is the grieving. Many suffered trauma and injury. So too this morning folks continue to suffer in the Carolinas. We remember them all in our prayers and in our actions. 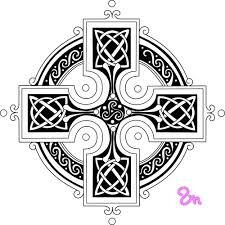 It seems that it is in the nature of things to “take up our cross and follow”. There have been many events I remember when that was all that was left: the assassination of John and Robert Kennedy, Martin Luther King, September 11, The Challenger explosion, and of course ultimately the death of Jesus. The idea of the Christian Hope is always alive in the midst of every human sorrow. The Cross is always there to remind us of that undying and Godly hope which we first saw in the life, death, and resurrection of Jesus. The Christian Hope lives on. Take up your cross and follow! There have been so many other times. On the morning of December 6, 1917 in Halifax Harbor, Nova Scotia, The Norwegian vessel SS Imo and the French cargo ship SS Mont Blanc were cruising the straits at the entrance to Halifax harbor. The French ship was loaded with high explosives from New York and destined for Bordeaux to assist with the war effort. The two vessels collided at low speed in the Narrows by the Richmond District of Halifax. The ensuing fire ignited and explosion equivalent to 2.9 kilotons of TNT devastated the area. Nearly all structures within a half mile radius were obliterated. 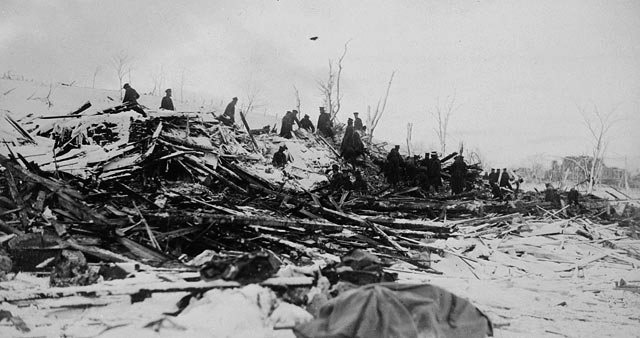 2,000 people were killed by the blast. 9000 more were injured. Many ran to their windows to see the fire. The blast shattered windows with such force that thousands were blinded instantly. From Boston the medical community, Public Safety Folks and Red Cross were among the first and most substantial responders. Their sustained, tireless, and generous efforts left an indelible and unforgettable memory for our friends in Halifax. Upon their tireless efforts the Canadian National Institute for the Blind was established. 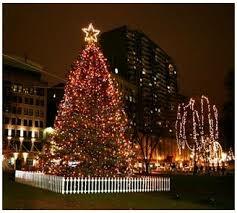 And in gratitude for what seemed like limitless outpouring of love, Halifax, to this day gives our capital city its best Fir Tree to sit on the Boston Common to serve as our official Christmas Tree. Take up your cross and follow. Follow Jesus. Walk into the midst of human sorrow, tragedy, and injustice and bring Jesus with you. Bring the heart of undying love and wipe away the tears, and apply the healing touch. God will pour out a limitless supply of Hope through you. Take up your cross and follow. Today’s Collect of the Day prays God “mercifully grant that your Holy Spirit may in all things direct and rule our hearts”. I love how Wisdom is given the feminine gender. “She” cries out in the streets. I always think of my Grandmothers when I think of Wisdom. They were women of substance, backbone, wit, intelligence, and wise to the ways of the world and to the ways of God. Mind you, like Wisdom, they were not to be trifled with! In the midst of any crisis God grants us the Holy Spirit to direct and rule our hearts. God grants us Wisdom so long as we heed her counsel. And as the Psalmist says God is there too in the Laws knit and woven into our hearts. She too was a woman of Wisdom. She made us mindful that we are all one flesh, one blood one Spirit in God. 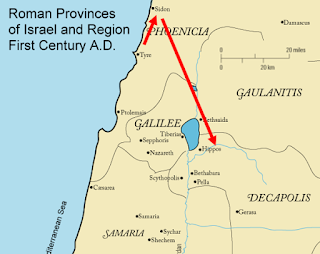 On my birthday the Gospel tells us that Jesus went to the region of Tyre and Sidon, a distance of about 35 miles from Capernaum, on foot, on rocky, dusty foot! There in a foreign land, a Gentile woman, a Syrophoenician woman to be exact, begged Jesus to cure her little girl of mental illness. Jesus said to her; “Let the children be fed first, for it is not fair to take the children’s food and throw it to the dogs.” It is as if Jesus were referring to the woman as a dog. That doesn’t sound like Jesus, does it? Mind you, at that time Gentiles were considered “outsiders”. 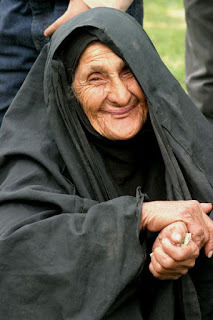 A Syrophoenician woman; is such a one as this even to be considered worthy of human dignity? All eyes on Jesus now; how will he handle the affrontery? 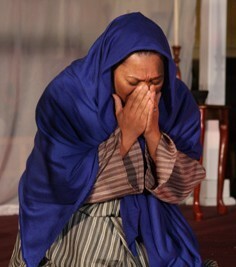 Jesus called her “daughter” and declared her daughter’s demon gone. She is healed. 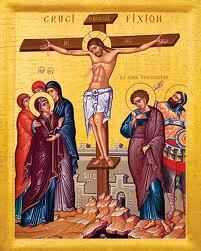 And the disciples are left astonished and astounded. 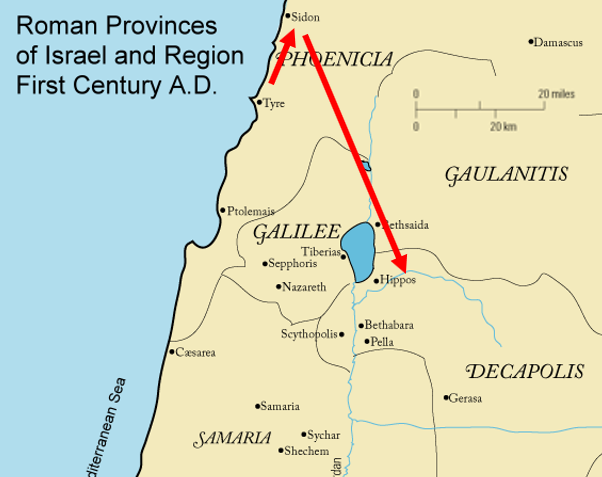 To drive home the point about “insiders and outsiders” Jesus leads them back from Tyre and Sidon on the Mediterranean shore, across the Sea of Galilee into modern day Jordan to the Decapolis, another arduous 45-50 miles journey. Then he heals another foreigner; he makes the deaf to hear, and tells the folks; “For God sakes, don’t go telling anybody about what I’m up to.” Obviously, they’ll arrest and execute someone who does such things! I’ve always been fascinated by Jesus. He’s always doing something that flies in the face of preconceived notion. He surprises us by the way he reaches out fearlessly to all kinds of people. This, I think is why I love Jesus, becuase I too am one he would give his life for. 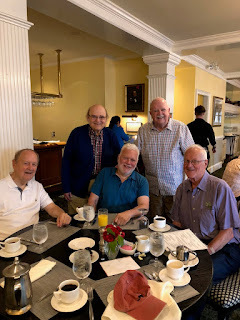 And so forgive me as I pause this day to thank God for my birthday; It is my 73rd “year to heaven” as the Welsh poet Dylan Thomas once put it. Today! 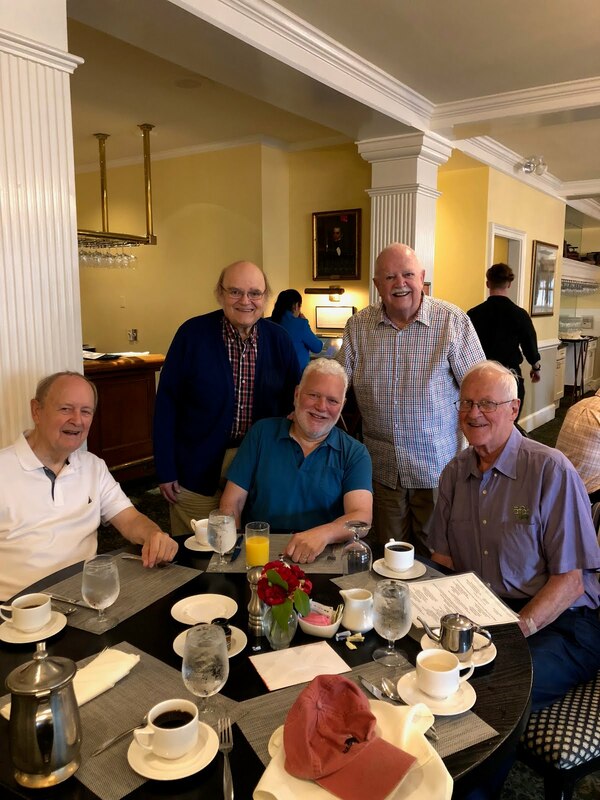 Friday at the Hawthorne Hotel in Salem, I had breakfast with the the “ancient and honorable bunch of old buzzards”, (which is how I refer to my buddies). Last night my son and his friend took Cindy and me to Tavolo’s in Dorchester. And today we’re heading off to a gathering of family and friends in New Hampshire. A Trinity of Gratitude, these three days. Life: I thank God for the gift of life, knowing as I do how precious and precarious that gift is. There is so much to be grateful for. Family: Cindy and the boys, my brothers and their wives and families; my mom and dad, God rest their souls, and all our ancestors. 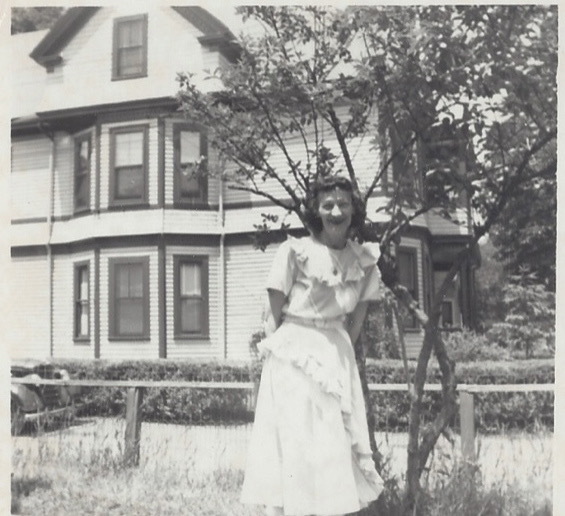 Above all I must offer a prayer of gratitude for my grandmother, “Ma” who gave me the gift of faith and imbued within me a love of God’s Story, as it is told time and again year after year, in the Sacred Scripture. Education: I was the first in the family to go on to college and then to seminary. I have been given the privilege and love of learning, which I treasure not only in parchment; a BA and an MDiv, I treasure learning for learning sake all my life long. Vocation: A career of service and caregiving within the church, a life given to advocacy for the poor and the outcast. This is what the scripture requires and which I find inescapable as I ply my trade as a priest. I find it of interest that on my birthday the readings for this Sunday focus with vivid clarity on God’s bias for the poor. 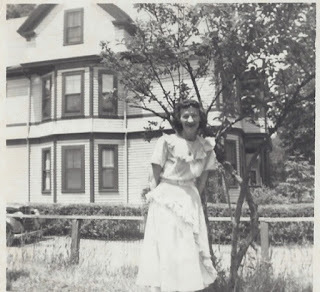 Country and politics: Having grown up in Massachusetts how could I but love politics! Mind you I have deep convictions as most of you do. Unfortunately, perhaps even tragically, so much of what we hold dear by way of conviction is conflicted in the body politic. How we navigate these dangerous days, will require of us all some kind of mutual accommodation. Our civic life will test the full measure of devotion to the Republic; will we tolerate with forbearance those who are diametrically opposed to us? I love the arts. Music, drama, poetry, literature, architecture, painting, photography and culture of all sorts. I’m so glad to be back home in Boston, where culture is so much a part of our civic life. Sports: Especially baseball and hockey. I saw Ted Williams hit his last home run. 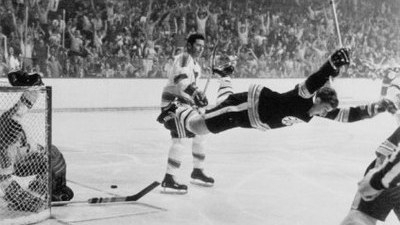 I was there the night Bobby Orr scored that famous goal. Red Aurbach, Bob Cousy, Bill Russell, Larry Bird: all household names. And then in recent years, by the measure of my riper age, the New England Patriots have become yet another cause of cardiac palpitation! Driving: I learned in Toronto, and sharpened my skills as a New York City cab driver, and perfected them here in the land of creative driving. The American Automobile Association has identified Massachusetts as the state with the worst drivers in the country. Nuts to them! Driving around here is admittedly an acquired skill, but there is nothing like it in all America. You’ll have to go to Italy or India to outdo us. Life! Life my friends is such a wonderful gift. Such a dazzling multi-faceted rainbow of gifts. A zest for living which God has sewn into our lives, is a wonder beyond any one human being’s telling. 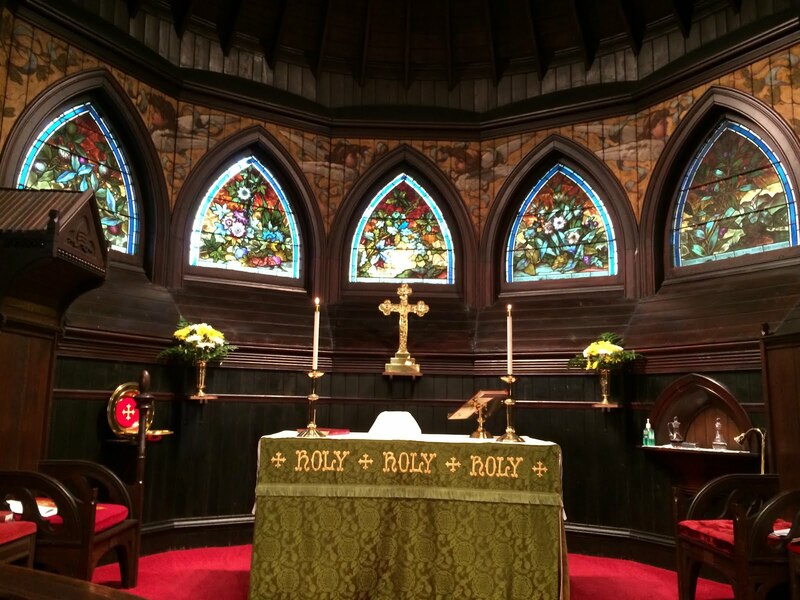 But wait a minute: some years back, I attended a retreat led by a Nun of the Episcopal Church. She was, as nuns often are, wise to the ways of the world and to the ways of God. Funny, I didn’t list politics, but I did list the arts, especially music. Then Sister said; “Suppose it is the last ten days of your life and you have to give up one gift each day until you have the one last gift to give back. You can imagine how excruciatingly instructive such an exercise was; selecting from the list as I prepared it. She counted off the days. I made my choices. As the days dwindled down, tears welled up within me. Until at last, I gave up God, my creator, my savior, my sanctifier. Then a remarkable thing happened. As I gave up God I discovered that God would not and could not give up on me. Instead given the choices, I made at that retreat, and given the choices you and I make throughout our lives, whatever we have to “give up” as our days increase, God will never “give up” on us but instead will more and more receive us unto the nearer presence of God the Creator, God the Son, and God the Holy Spirit. I learned that day, that the Good News of Jesus Christ is far more precious than any other gift we have in life. Thanks be to God! Cindy McCain held it together until that song. And then she broke down. And so did I. 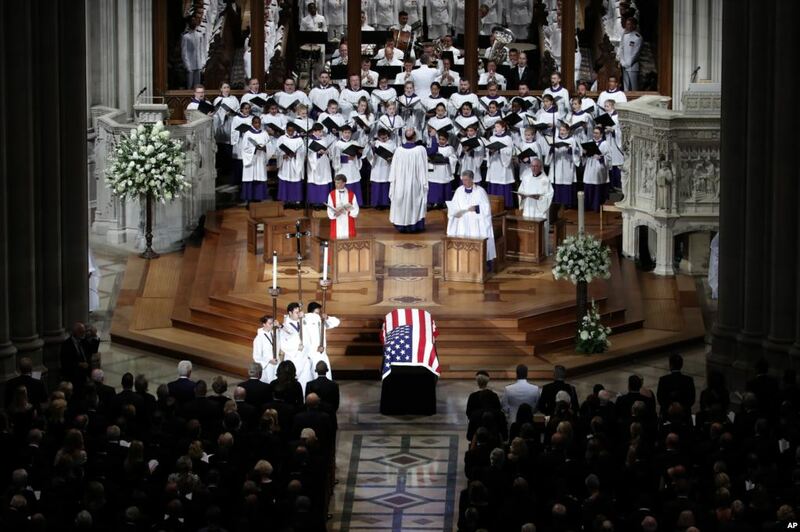 The quiet dignity of a service from the National Cathedral, the honor and integrity of our call to higher service, reflected as it was in the life of John McCain. Meghan McCain, Henry Kissinger, Presidents George W. Bush, and Barack Obama were all able to articulate something we needed to hear. Their soaring rhetoric made us one even if for only a few hours. For one brief shining moment we saw a Nation One. We put aside our partisanship and our divisions. We honored a man who is a man of honor. But also on this weekend, we celebrated the life of Aretha Franklin. What a woman! Talk about an American Original! What more fitting way to recognize Labor Day weekend in these United States of America but to give thanks to God for these two great gifted American icons who reflect that which is best about us. A war hero and the Queen of Soul. The soul of America, something very, very restrained at the National Cathedral, and the boisterous bellowing joy of Gospel music. Black America and White America reaching out to one another, embracing one another in a manner utterly unlike the confrontational style and violence that has far too often marred our history. In one brief shining moment we got a glimpse of who we can be when listening to the soul song of our better angels. A soul that is not black or white, rich or poor, native or foreign born but the human soul song that unites us and makes us one. It was a respite this Labor Day weekend; a brief and shining moment. The soaring rhetoric and exquisite music from Washington DC and Detroit Michigan so different in idiom, yet so unique and so American. 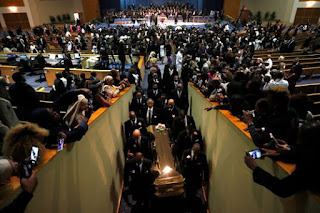 The creative energy of Aretha Franklin the exquisite precision of the Cathedral’s Choir, pipe organ, the Naval Academy Glee Club, and “Danny Boy” sung by Renee Fleming. The music of America so different and so much of same human soul. 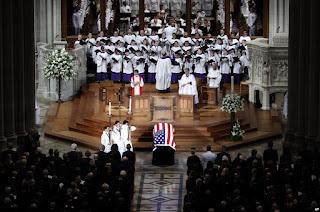 John McCain and Aretha Franklin spoke and sang to us all a love song of life. Like the Song of Solomon sings from today’s First Lesson. 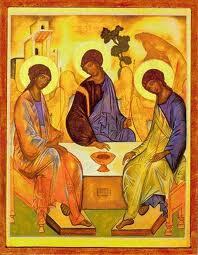 Our readings today speak the kind of intimate love that we know about in family, politics and music. John McCain loved a good fight but then immediately could reach across the aisle in collaboration and friendship. Aretha Franklin fought for us too and then could reach across the racial divide in Gospel soul songs. Both feisty and ebullient; one of a kind, full of joy and wonder; American Originals. This weekend we soared on the wings of their oratory and their music. 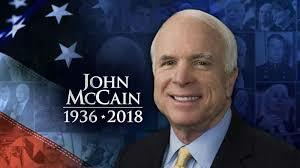 It is a tribute to John McCain that when his last breath was taken two of his most ardent opponents would bid him farewell. One Republican one Democrat. One white one black. And all who listened; “One Nation under God indivisible with liberty and justice for all”…no exceptions. A soaring, uplifting weekend. This is who we can be. I think this is who we really are. Like John McCain, yes we speak forcefully, sometimes angrily. But then we move on to set that aside the anger, forgive and reconcile and find a way forward, together. 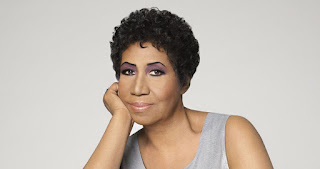 Like Aretha Franklin, we can see injustice and yet set our lives to the cause of Civil Rights, equality and justice, whatever race or gender, orientation or human condition. And then, O my how she could sing and inspire our souls to lift us up to higher ground. We are in danger if we forget how to do that. John McCain and Aretha Franklin are gone now and who is there to fill the void? It has been said that we are right wingers and left wingers. And everybody in between. Many of us can be downright outspoken. If we are divided by that, we become unable to function. Gridlock may set in. We’re grounded! 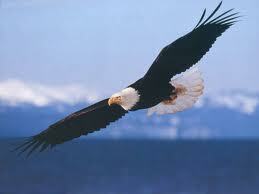 The symbol of this great nation is the soaring American Bald Eagle. It takes two wings for that bird to fly. The wing span of that Eagle can extend to almost 8 feet. If that bird doesn’t have both wings, if that bird cannot get off the ground it is in mortal danger. It makes me mindful of Ben Franklin’s ascerbic comment on what our national bird should be. He suggested the turkey. Its not too bright, it will never get off the ground, and its only good for dinner once or twice a year. 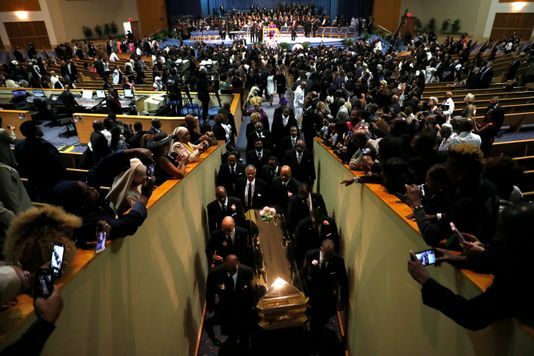 One brief shining moment this weekend our spirits soared at the National Cathedral and at the Greater Grace Temple in Detroit. “Every generous act of giving, with every perfect gift, is from above, coming down from the Father of lights, with whom there is no variation or shadow due to change.” Their gifts, generous and gracious indeed came down from Father of lights and my God how they did shine! Yep, he was onto them. No this weekend we celebrate two Great Souls who lifted us up, far up from the folly of foolishness. How then shall we be when Tuesday comes and the Labor Day weekend is over. Back to the same? 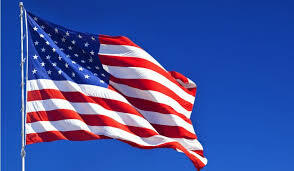 …or shall we move America on to the soaring symbol of who we saw ourselves to be at the inception of the Republic. That choice is ours to make every day of our lives.